The Arthur L. Richards Small House in Milwaukee, WI. In 1911, famed American architect Frank Lloyd Wright partnered with Arthur L. Richards to produce affordable prefab housing. 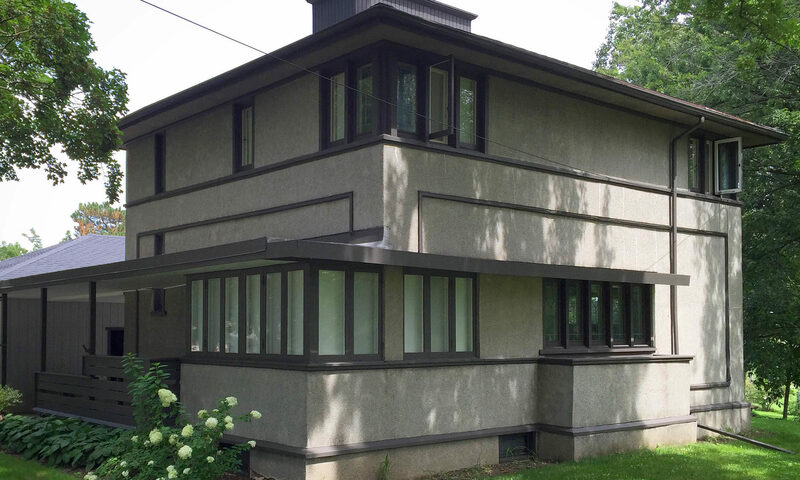 Deemed American System-Built Homes, Wright’s firm produced over 960 drawing for the projects. Customers were able to choose from seven models, ranging from modest single level houses to larger two story dwellings and two flats. Between 1912 and 1917, approximately twenty-five ASB homes were built. Of those, only about fifteen homes remain standing today. Due the United States involvement in World War I, along with Wright’s move to Japan, the American System-Built Home project ceased production in 1917. 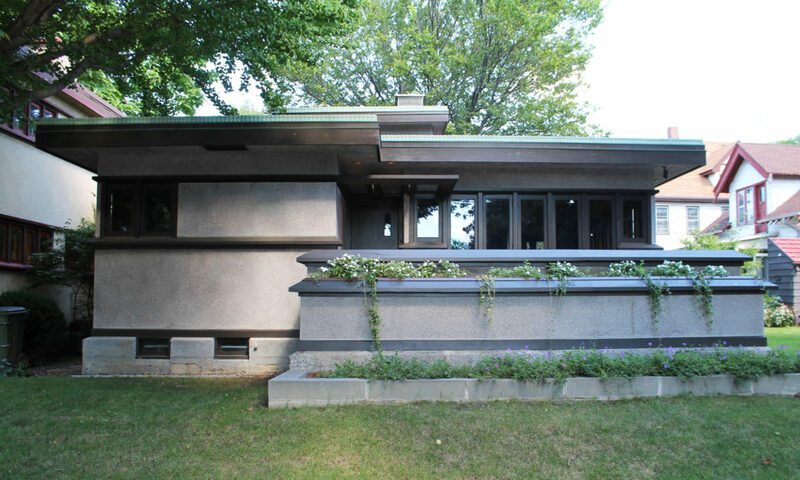 For a list of all of the currently identified and standing American System Built Homes, check out American System Built Homes: A Complete List of Frank Lloyd Wright’s Early Prefab Homes on This American House.